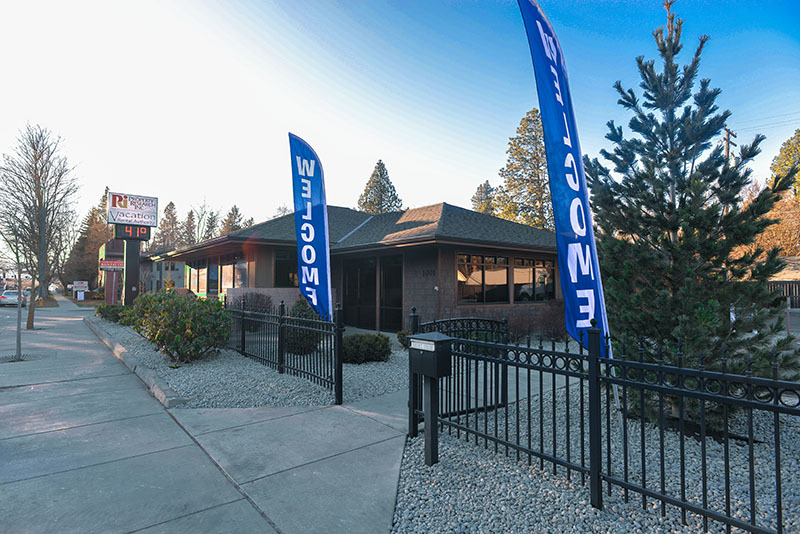 Tomorrow, April 22nd, we will be hosting an open house and official ribbon cutting ceremony put on by the CDA Chamber of Commerce. To officially ring in our new location on East Sherman and show how much we appreciate each and every one of you, we would like to extend an invitation! Come by yourself or bring guests: we will have food, drinks and cake!